The legendary soul group The Whispers, will be releasing their first ever Gospel album Oct. 20, 2009. 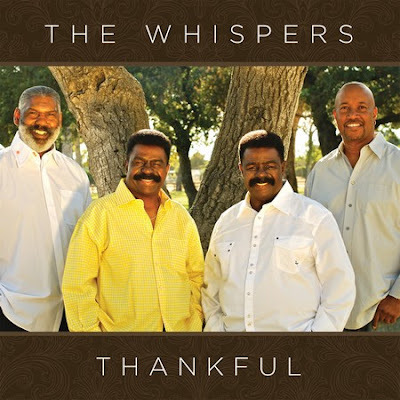 The Whispers known for such hits as "Rock Steady", "Lady", "It's A Love Thing, and my favorite "I'm Gonna Make You My Wife" worked with Gospel superstar singer, writer and producer Fred Hammond to create a 10 original tracks. Oh you know this is going to be good. The smooth voices of The Whispers and Fred Hammond! Look out for the single "For Thou Art With Me" because it has been released to Urban AC and Gospel stations around the country! Take a listen for yourself on their official website! They sound great and the song equally great!